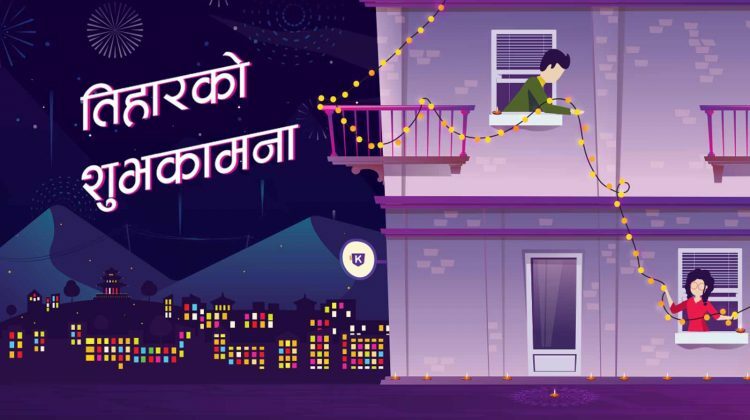 Vianet Communications has launched a special festive offer महाचाड, महाबचत, महाअफर focusing the upcoming Dashain and Tihar festivals. 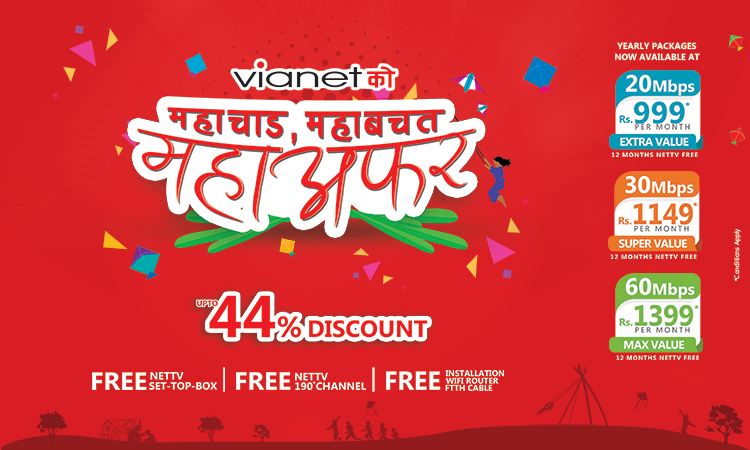 As part of this offer, Vanet is providing upto 44% discount on its annual internet packages, along with free NET TV, set-top box, router, installation with router and FTTH cable. This offer is valid on new subscriptions as well as on renewal of a subscription. If you’re renewing the subscription, you can pay renewal fee online within a few taps. 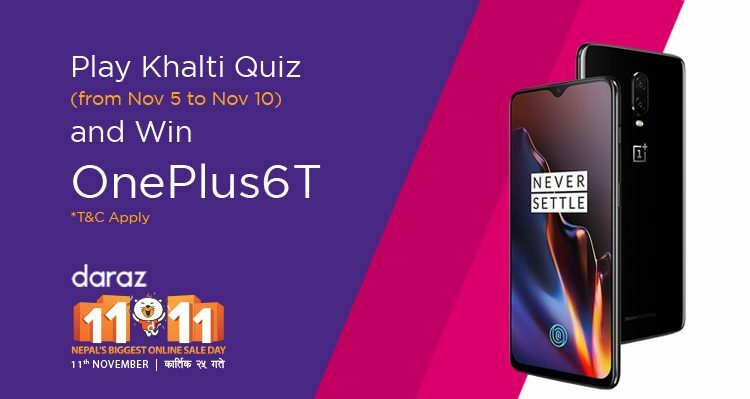 The offer is valid till 30 Kartik 2075 only. 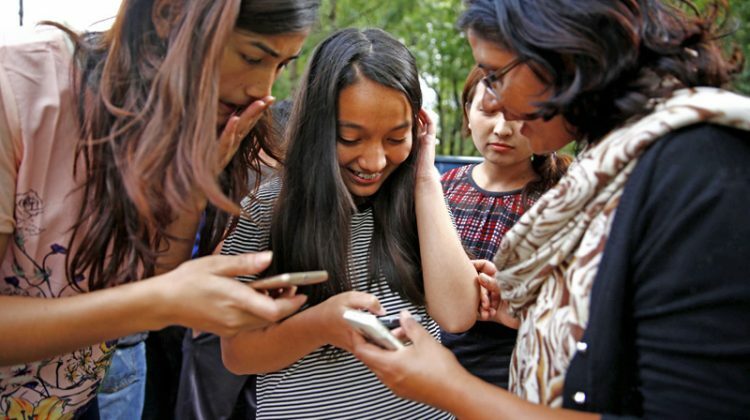 Established in 1999, Vianet Communications provides internet services in Kathmandu Valley, Banepa, Birgunj, Butwal, Biratnagar, Chitwan and Hetauda.